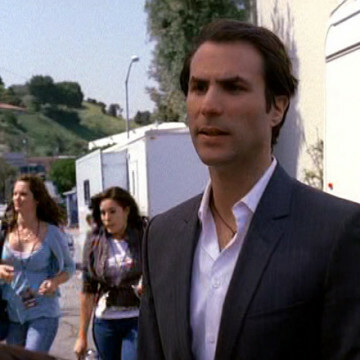 Award-winning producer Ben Silverman offers an Entourage cameo during the series’ season five premiere. He marches to the Five Towns set about 16 minutes into the episode after learning that Johnny Drama has refused directions from the director of a cast shoot. Silverman founded a production studio (Electus) after leaving his NBC job in 2009 and has served as executive producer on many of television’s most successful series, including Ugly Betty, Jane the Virgin, and The Office.